Stewart & Madge McLean ( above ) Stewart started the company after WW2 serving in radio detection. The company was originally located in the northern suburbs & moved to Caulfield in the early 1950s. 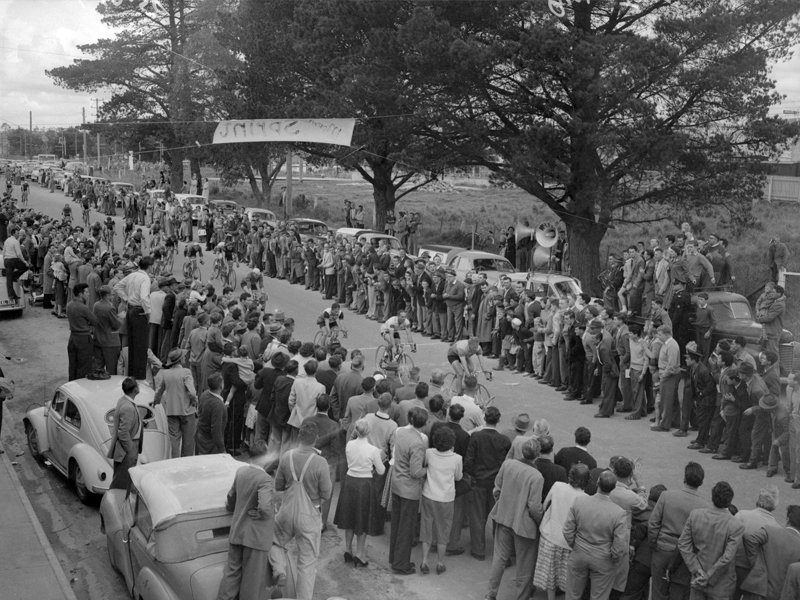 Herald Sun Tour 1952, the Company name hand painted onto the horns.